Many people want to make sports their profession, and some individuals who have made a career out of sports. Sports are also a great recreation choice for those who cannot pursue it professionally. It can also help them in having a fit and healthy body and mind. Hence if a person is serious about choosing sports as one’s profession, then it is very important to make the right choices at the right time. People often have this misconception that sport is a co-curricular activity, but in reality, a particular sport can be chosen as one’s career goal. However, to succeed and acquire professional expertise in sports one needs to understand that the field of sports is quite diverse. Different kinds of sports include cricket, basketball, table tennis, archery, etc. Each sport requires a different sort of training, and one should not just look at the well-known types of sports activities for determining one’s choice. There are other sports which might not be well known but are equally significant. Proper identification of skills: In the initial stage it might be difficult to identify the inclination of an individual by looking at the skills. But a rough idea can always be gained, and if required the person can be engaged with more than one sport, and after some time the progress can be reviewed. Engaging in more than one sports activity will also help a person to determine the best sport for himself/herself. Once the main inclination or favorite sport is determined then specific training concerning that sport can be undertaken. 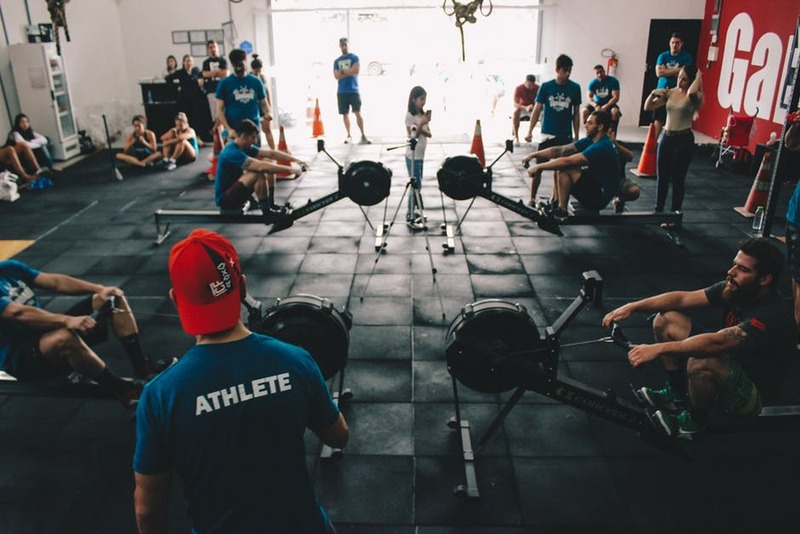 Choosing a good training facility: A public training center that provides practical training for the chosen sport will be the ideal place for an individual to get training. If good guidance is not acquired at the very beginning, then it won’t be possible to hone one’s skills suitably. Indulging in self-training: Guidance from training masters and training sessions at an institute won’t be enough to build up the skills efficiently. In order to excel in a particular sport, it is essential to follow a self-training regime which will help an individual to excel in the field of sports truly. Therefore, it can be said that sports are a field where rigorous training and superb guidance are needed for achieving excellence.